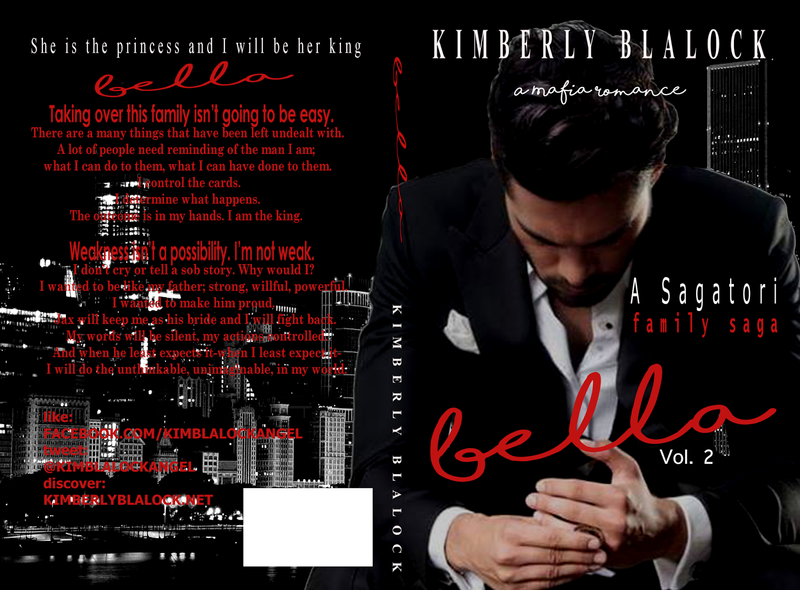 I'm so excited to announce that Bella vol.2 will be releasing Feb 2nd! 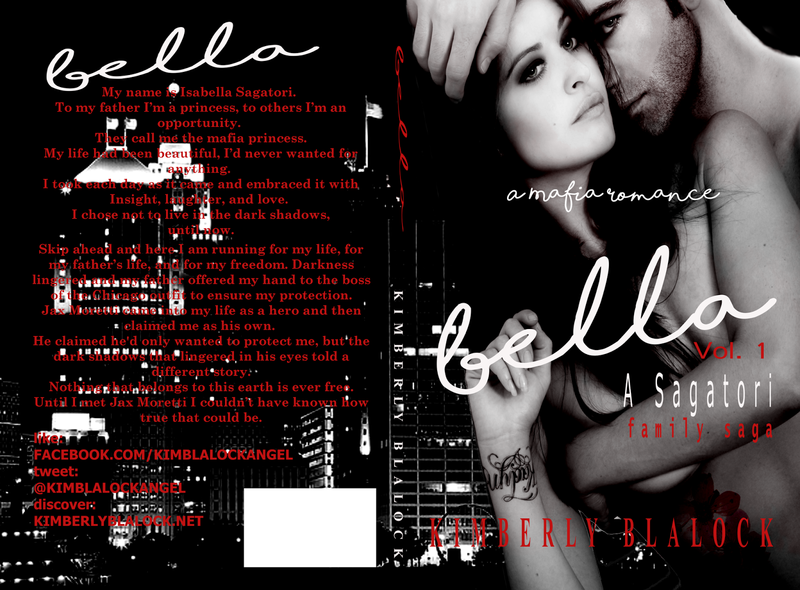 Bella is a bit different than your average Mafia Romance. There are going to be some issues that...well lets just say that are not common in this sub-genre and of course that makes things even more interesting, right? Bella will be a 4 volume series all books are releasing within a month of the last. A Mafia Romance series that will keep you wanting more! 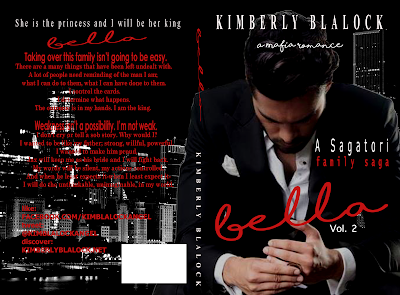 While Bella vol.2 has a new cover so does Bella vol.1. I really love these covers and hope that you do as well! 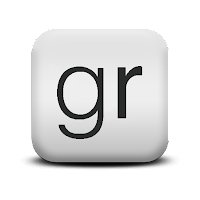 Don't for get to come hang out with us in the facebook group! Weakness isn’t a possibility. I’m not weak. I don’t cry or tell a sob story. Why would I? I wanted to be like my father; strong, willful, powerful. I wanted to make him proud. Jax will keep me as his bride and I will fight back. My words will be silent, my actions controlled. And when he least expects it-when I least expect it- I will do the unthinkable, unimaginable, in my world. Jax Moretti came into my life as a hero and then claimed me as his own. He claimed he'd only wanted to protect me, but the dark shadows that lingered in his in eyes told a different story. couldn’t have known how true that could be.